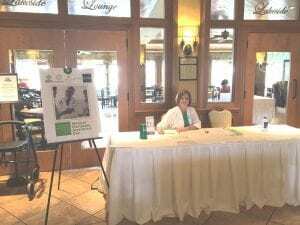 Medical Marijuana Awareness Days are a series of conferences held throughout Florida with a goal to educate the public on the benefits of of medical marijuana with an accessible and balanced platform. We are also available through our Facebook and Twitter, through direct message or comment. 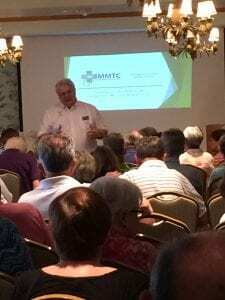 Medical Marijuana Awareness Days were jump-started by Marc Matoza and Linda Bruce of Marijuana Med Today [MMT] They noticed the medical marijuana events being held through Florida were not targeted for patients and did not provide patients educational information. AND most of the conference had high admission costs, which were prohibitive for most Floridian’s in need of Compassionate Care. Marc and Linda teamed up with the Medical Marijuana Treatment Clinics of Florida [MMTC], gathered a team of physicians, pharmacists, medical marijuana leaders, and patients to plan and host a series of conferences that would be approachable for people entirely new to medical cannabis, yet useful for long-time patients. Through a combination of speakers, practical product introduction, and interaction with medical experts and experienced patients, attendees can learn about how medical marijuana works within the human body and on different conditions, as well as how to navigate the system of laws and regulation surrounding medical marijuana prescriptions in Florida. 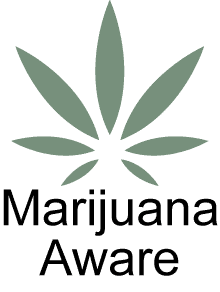 Marijuana Med Today [MMT] is a cannabis education website that uses easy-to-access technology to provide an approachable resource to introduce and educate the public on the diverse benefits of medical marijuana, as well as to equip people with access to credible product resources.